After Hiking the Appalachian Trail carrying nothing but a backpack for 6 months, then again traveling in Central and South America for a year, Carri is an expert packer who often only travels with a carry on backpack. As she says “You never know when you’re going to have to walk a long distance to your hotel or even run for your life, do you really want to be lugging a heavy suitcase when doing so?” Obviously a beach trip list will differ from a mountain trip list. Check out this ultimate packing guide when planning your trip to say…a Yoga Teacher Training! 1 pr. Sanuk slip on shoes (can also use for walking when flip flops not good). Toiletries – necessities only (medications, your personal must have favorites). Snacks – bars, instant coffee, greens (powder optimum, pills convenient), electrolyte replacement (great for hot, humid climates), almonds, tea, vitamins (every one has their own needs). What are some of your must haves? Small speakers (We prefer the sounds of nature, but we bring for watching videos and movies). Laptop, i-pad, or e-reader is all up to you and how much space you have. For mountain destinations I find it nice to have an extra pair of casual comfy pants, a second long sleeve tee, and maybe even a thin pullover sweatshirt. Remember you’re probably going to want to buy items there. If you’re a shopper and know you’re going to get some new things, leave those items at home so you’ll have room for new stuff. The reality is you almost always wear the same things over and over again on a trip. Every one else will be too and no one really cares. If you are following this ultimate packing guide you won’t do this, but if you’re randomly packing try the following trick. After stacking the piles, just when you think you’re done and you’re about to put it all in the bag – reevaluate. Take one of everything out. The same pile minus one tank, one skirt, one pair of pants, etc. It will make a huge difference, lighten the load, plus make room for anything you may purchase. Chances are you won’t even miss the things you left out! If you really do, make a note for next time. Another trick is to take some clothing items you no longer want along with you. If you’re traveling in a developing country, you can donate them. You may not want them any more, but they are probably still in good condition and would be appreciated by the locals. Not worth passing on? Take a few old pieces that you were going to throw away anyway, use them on your trip then throw them away at the end. Do I really need it? Can I get it there? Have questions? Did we leave anything out? 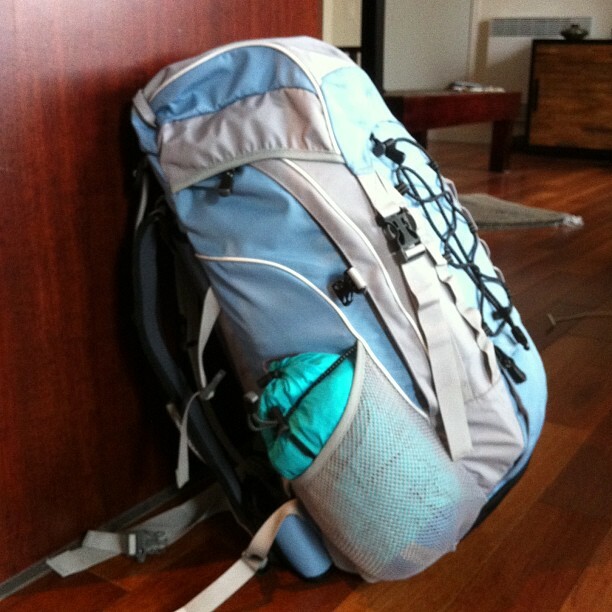 What are some of your essentials when packing for a trip?